We strive to provide each customer with a professionally decorated custom cake. Allow Panache Ganache to create the cake of your dreams. If you can’t find the design that you’re looking for, it’s only because we haven’t created it yet! Please browse our site, & call us to place an order for your next occasion. 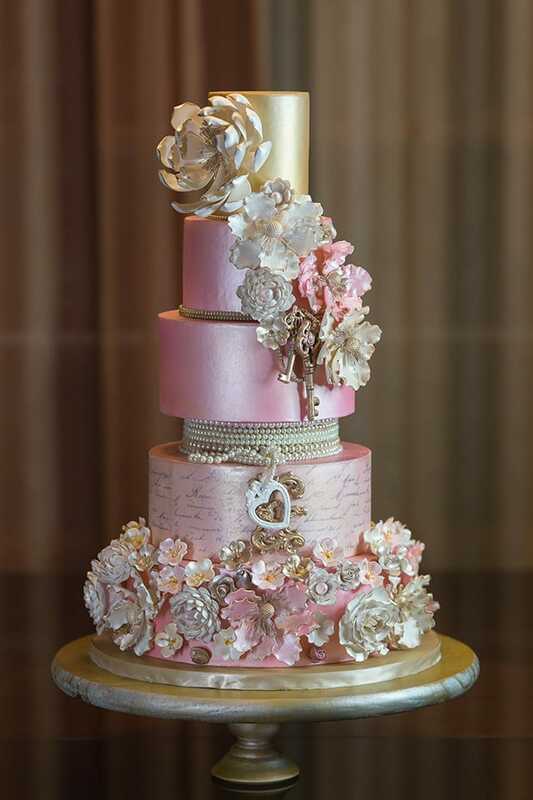 Visit Munaluchi Bridal to see these beautiful Panache wedding cakes.